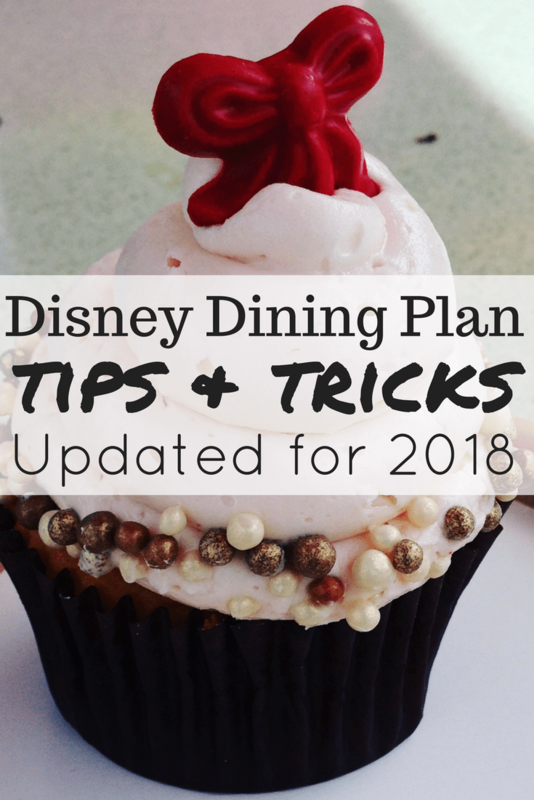 Here are my best tips and tricks for getting the most out of the Disney Dining Plan at Walt Disney World, current for your 2019 vacation planning! 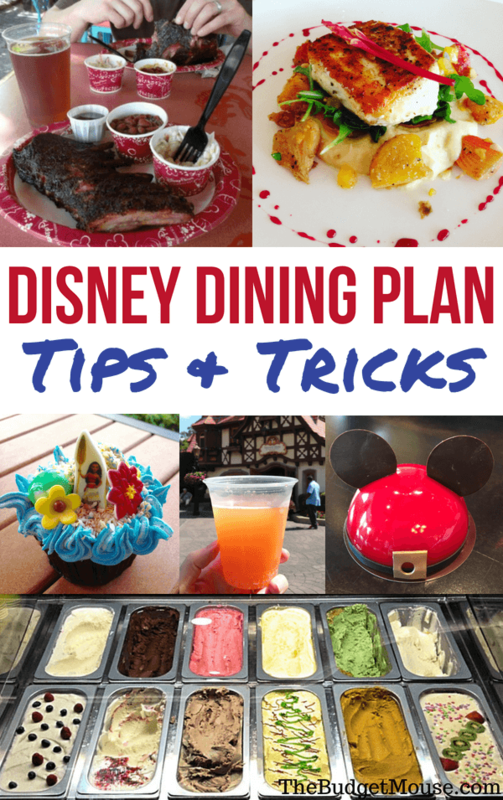 If you want some basic info, check out my Disney Dining Plan 101 post. I suggest reading that post first if you are new to the plans or the following information may just confuse you. 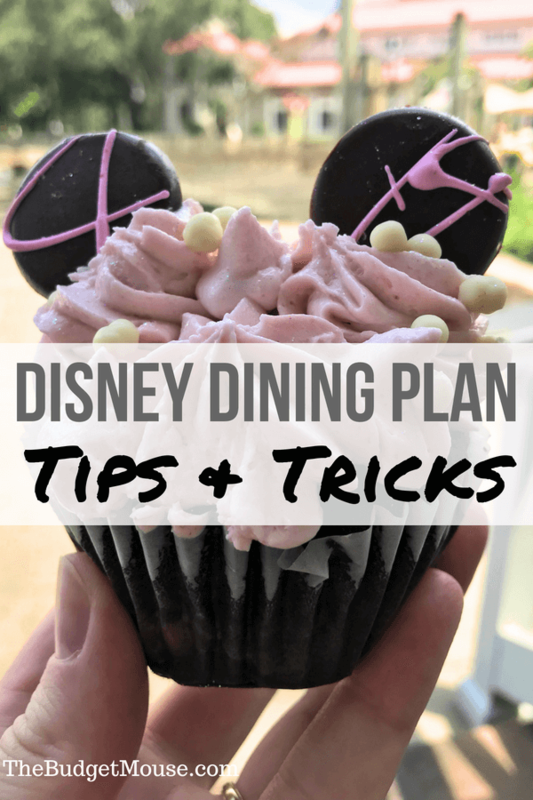 My first Disney Dining Plan tip is that the plans are much more flexible than they sound. The credits you receive for each member of your party are actually pooled together and can be used in any combination on any day of your trip. For example, you can eat only Quick Service meals on one day and the next day use two Table Service credits to enjoy dinner at one of Disney’s fantastic Signature restaurants. Plus your credits are good from the time you check into your resort (which we often do as soon as we arrive, as early as 8 am) until midnight on the day you check out. However, if your spouse wants a beverage and entree and you want an appetizer and dessert, you two can essentially “share” one Table Service credit and just pay for the appetizer out-of-pocket. This can really help you get the full value of the plan, save your credits for a Signature restaurant, and avoid wasting food (a common complaint about the plan). You can now even share your credits with guests who are not on your reservation, so if you have friends or family dining with you who aren’t on the plan, you can use your credits to cover their meals if you want. There are definitely certain dining locations that give you the best value on the Disney Dining Plan. That said, I would suggest that you don’t let this fact drive your decisions about where to eat on vacation. If you want to eat somewhere but it isn’t necessarily the best value on the plan because the entrees are less expensive than other places, then, by all means, eat there! 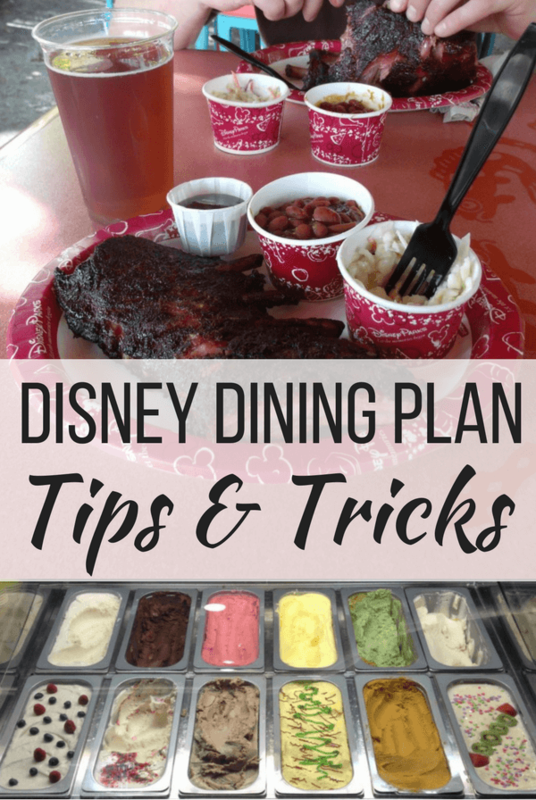 Overall, you will get your money’s worth out of the Disney Dining Plan almost anywhere you eat, so try to dine as if you weren’t bound by the plan. You’ll get incredible value if you are able to get the dining plan for free with Disney’s popular “Free Dining” promotion, which you can read all about in this post. Locations in which the total cost of your Quick Service Meal is above $20 and Table Service is above $40 give you the best return on your investment on the Dining Plan. The best use of Quick Service and Table Service credits on the Disney Dining Plan tend to be for lunch and dinner. It is very hard to get good value out of your credits for breakfast, so I would suggest eating a light breakfast in your room (check out how to get groceries delivered to resort for free in this post) or paying for breakfast out of pocket at your resort. Often my husband and I share a huge breakfast platter for around $9 and we are full until lunch. Snack credits may seem like a throwaway addition, but if used wisely, they really can increase the value of your Dining Plan. Each member of your party will get two snack credits per day as part of every Disney Dining Plan! I estimate the value of a snack credit to be around $5.00. If I want a snack and it is less than $5.00 I usually pay out of pocket for it, even if I’m on the Dining Plan. If you happen to be visiting Disney World during one of the Epcot festivals, you can get incredible value out of your snack credits. 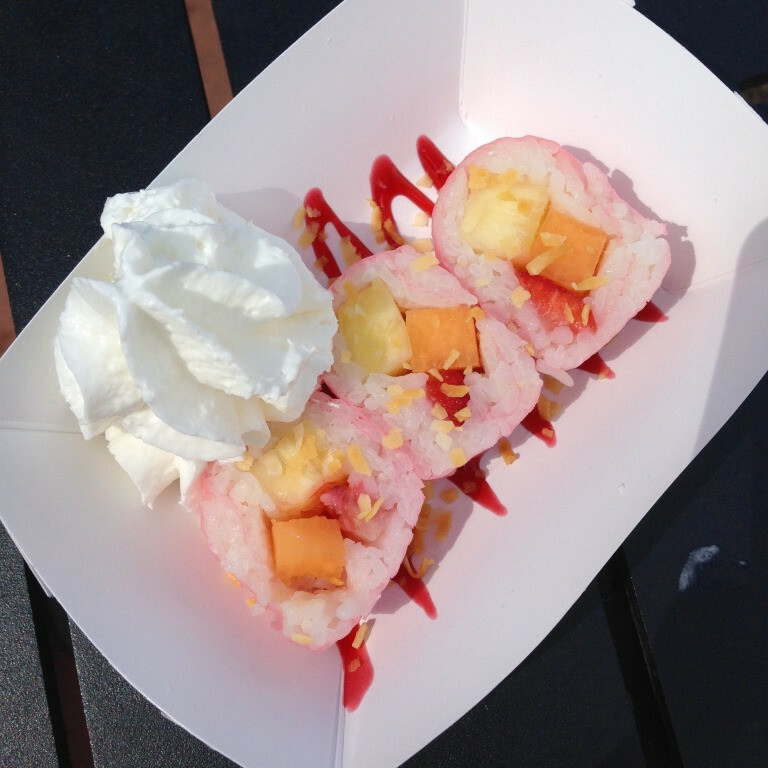 Most non-alcoholic drinks and food items available at the Marketplace Booths are “snack credit eligible”. Some of these items are in the $7-$10 range which can double the value of your snack credit. 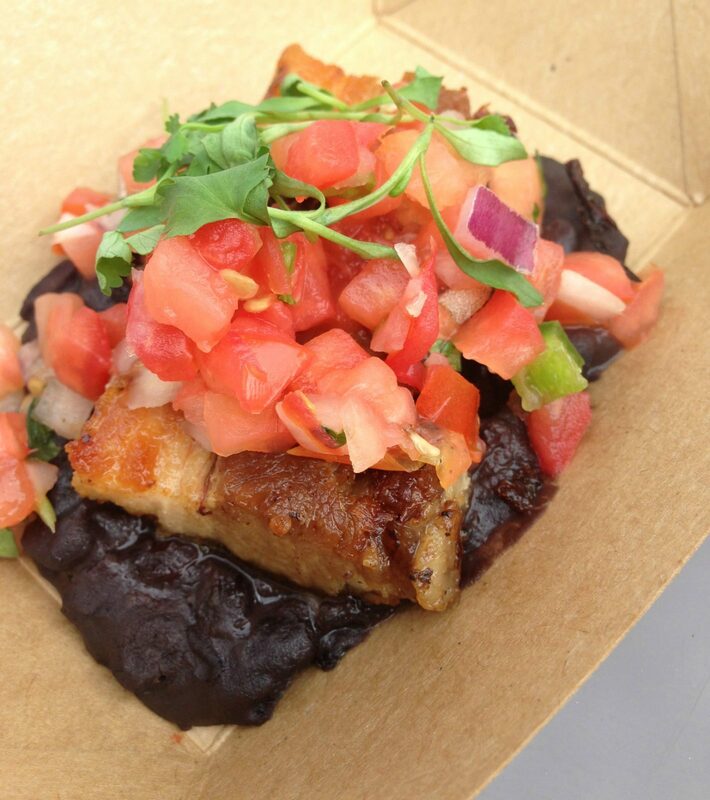 Last visit we had eight snack credits that we used to make a meal of eating our way around Food & Wine festival. If you want someone to help you pick the best restaurants AND make all of your dining reservations for you (at no cost to you), then I strongly suggest that you get a free quote from the expert Disney travel agents over at Destinations in Florida! Even though Table Service credits include only an entree, dessert, and a beverage, there are instances where you can get much more using the Disney Dining Plan. And starting in 2018, you can get a specialty drink OR single-serving alcoholic beverage with every meal on the Disney Dining Plans! I’m happy to report that pretty much ANY alcoholic drink is included in the Dining Plan. For example, you can get a top-shelf Patron Lime Margarita from La Cantina de San Angel in Epcot that would cost $15.75 out-of-pocket as your drink with a Quick Service credit! If you are going to get a drink with lunch and dinner anyway, the Dining Plan makes it very affordable to do so. Get an Appetizer with the Prix Fixe Dinner Menu at Chefs de France –Another great use of one Table Service credit is the Prix Fixe menu at Chefs de France in Epcot’s France Pavillion. You get to choose an appetizer, entree, and dessert from a set menu and all are included with your one table service credit. Though this restaurant sometimes gets spotty reviews, I think the food is excellent (though not very adventurous), the atmosphere lively, and the servers helpful and eager to talk about their country and cuisine. 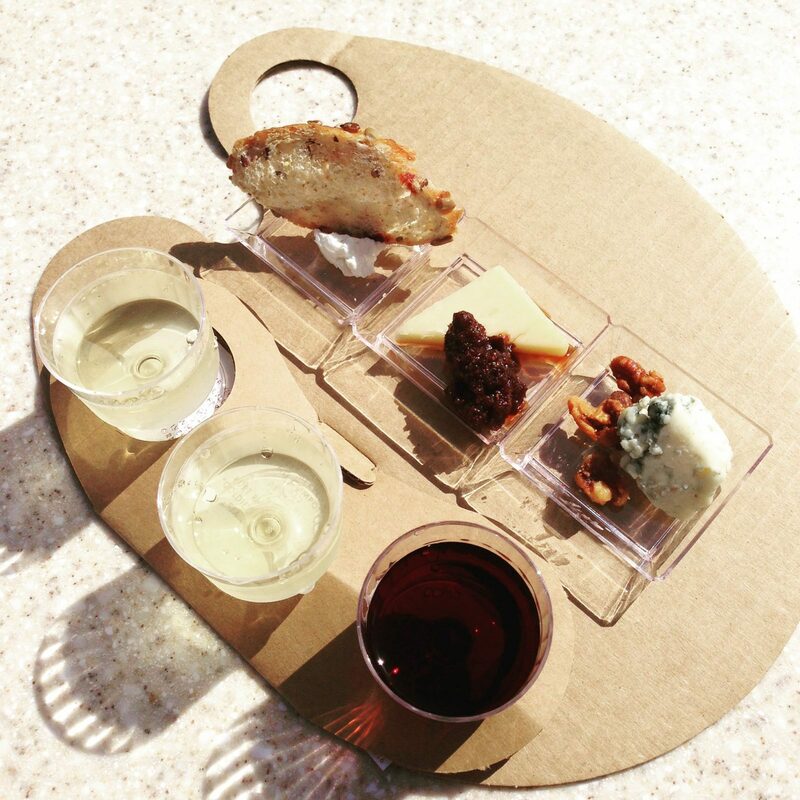 Get a Cheese Plate as An Appetizer at Several Signature Restaurants – Signature Restaurants are the high-end dining establishments at Disney and all require two Table Service credits. However, several restaurants include their Cheese Plate as one of their options for dessert, which means you can order it as part of the dining plan. The cheese plate is usually fantastic and pricey (some upwards of $20) and you can have it served before your meal as an appetizer. 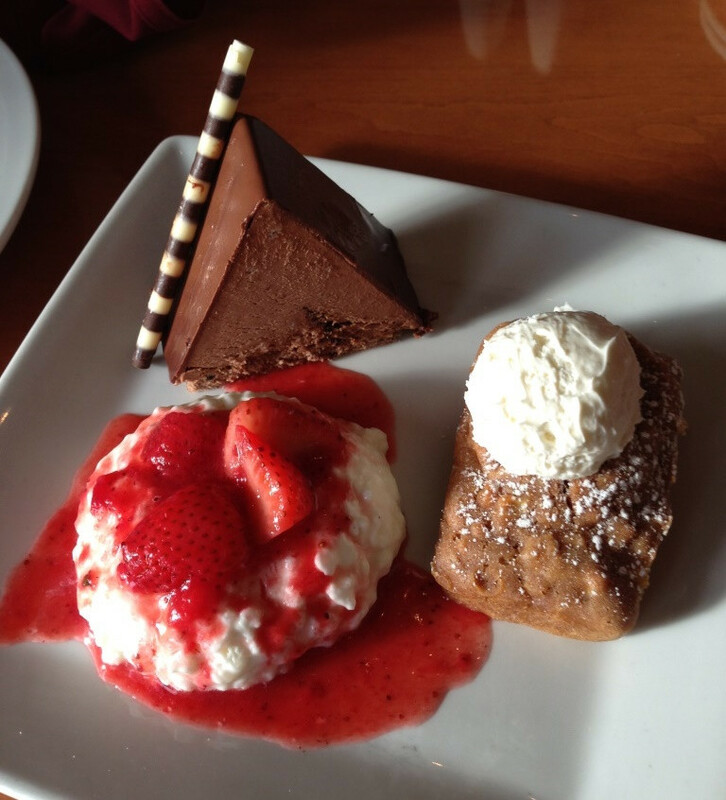 One member of your party will have to give up their dessert entitlement, but most folks share desserts anyway so that likely won’t cramp your style too much. 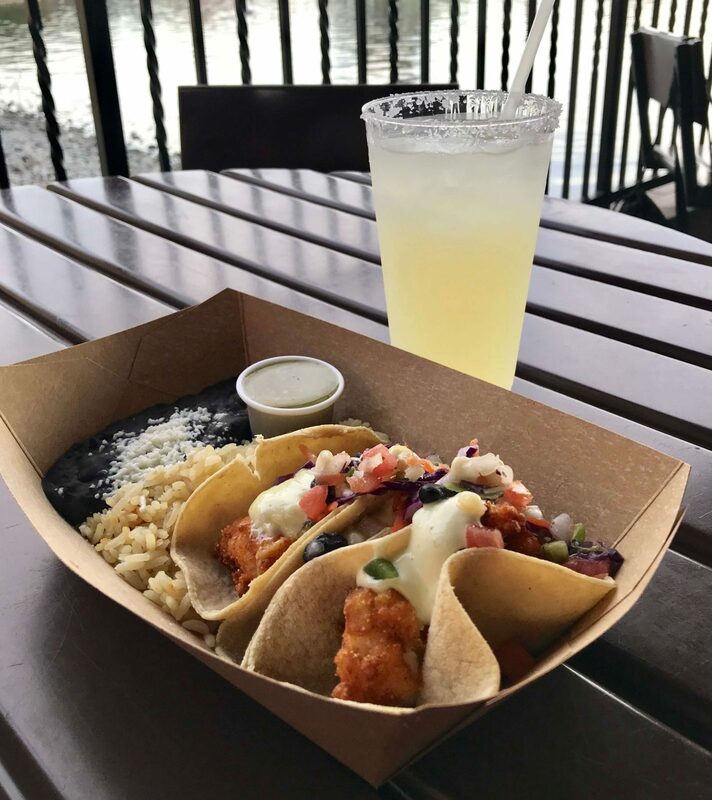 Get Preferred Seating with the Fantasmic Dining Package – One of the best uses of one Table Service credit is the Fantasmic Dining Package at Mama Melrose’s in Hollywood Studios. Not only do you get preferred seating to the Fantasmic show for the evening (the not-to-be-missed nighttime show at the Studios), but you’ll also get your choice of an entree, dessert, and beverage. The trade-off is that you’ll eat at an off-peak time (lunch or an early dinner). You can also get a Fantasmic Package at Hollywood & Vine (for 1 credit) and The Hollywood Brown Derby (for 2 credits). You may have noticed that the children’s dining plan is for kids ages 3 to 9. What about one and two-year-olds who seem to eat their weight in food each day, you say? Well, you will either have to purchase food for them out of pocket or dine at restaurants where they can eat for free. Disney’s policy is that kids under three can eat off of their parents’ plates at any buffet. This includes all of the character meals and any other buffet such as Boma (Animal Kingdom Lodge) and Biergarten (Epcot). And they don’t physically have to eat off of your plate, you can get them their own plate of food at no charge. Even better, at any all-you-care-to-enjoy table service meal (such as the Garden Grill, ‘Ohana and Akershus Royal Banquet Hall), kids under 3 can get a kids’ meal off of the menu totally for free. I was really surprised when I learned about this about a year ago and it has influenced where we decide to eat with our daughter while she is still in the under-three crowd. The official line from Disney is that the Dining Plan must be purchased as part of a package that includes a minimum of two-day park tickets. However, there are a few exceptions to this rule. The one we have used most frequently is that anyone staying in a room booked with Disney Vacation Club points can add a Disney Dining Plan to their reservation without also adding park tickets. 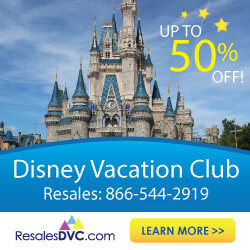 Disney Vacation Club (DVC) is Disney’s super flexible version of a timeshare and there are nine different deluxe resorts with DVC rooms at Walt Disney World. Anyone can stay in a DVC room by “renting” points from a DVC owner (check out my post all about how to rent points to save bunches on deluxe accommodations here). Another exception to the package requirement is for Annual Pass Holders, who can add the Dining Plan to a room-only reservation without having to buy an additional ticket. Members of the military can also add a dining plan to their resort stay without having to buy park tickets (which can be bought at a steep discount at a military base or Shades of Green – thanks for this info, Peg!). I have also been able to call Disney and have them add a Dining Plan to a room-only reservation without tickets, as long as the reservation was made directly with Disney. If you booked a room-only reservation with a travel agent, you can have them add the Dining Plan without having to purchase park tickets. Just keep in mind this will turn your room-only reservation into a package which has more strict cancellation policies. Here is a great resource from Mousesavers on the different cancellation policies. I generally do NOT recommend the Deluxe Dining Plan – it is a ridiculous amount of food and few humans could get their money’s worth out of the plan. The one instance for which I recommend the Deluxe plan is for a split stay – this is when you break your vacation up between two different resorts on two separate reservations. Any Disney Dining Plan has to be purchased for every night of your stay and for everyone in your room. But this actually means you must have it for the entire reservation – you can have it for the first part of a split stay and not the second. If you don’t mind switching resorts once during your stay, you can rent points for just one or two nights and add the dining plan for that part of your stay. This is the one instance I have found when you may be able to get your money’s worth out of the Deluxe Dining Plan. My husband and I stayed one night in a DVC room and added the Deluxe Dining Plan for just that night. We got our refillable mugs (which we could then use for the rest of our stay), two Snack credits each and three Table Service credits each to use over the course of those two days. We used the Deluxe Plan credits for all of our meals for both days so it worked out to be far less than we would have paid out-of-pocket for our food! In my opinion, the dining plans are not for everyone on every trip. They make the most sense for guests who plan on eating several Character Meals or buffets, have big eaters in their party (think teenage boys), and those who don’t mind being nailed down to a schedule. On the other hand, it doesn’t work as well for light eaters, those who prefer Signature restaurants, or those who like to be spontaneous and not be held to hard-and-fast plans for their dining. 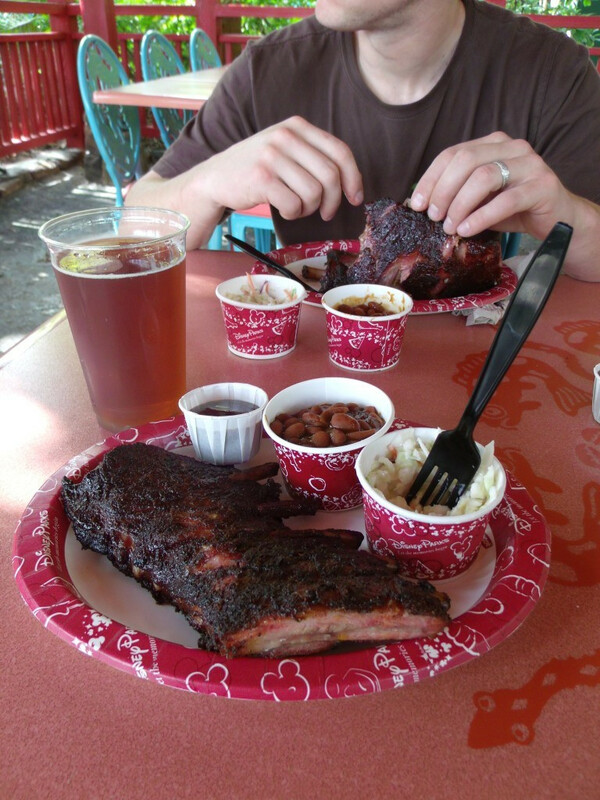 My husband and I have taken advantage of a Disney Dining Plan on many occasions and I think it is really fun. I like the freedom to choose any entree on the menu without worrying about how expensive it is (otherwise I can’t shake the inner cheapskate, even on vacation). The way I decide if the Dining Plan is best for our trip is I first try to make a rough plan of how we plan to eat on the trip. 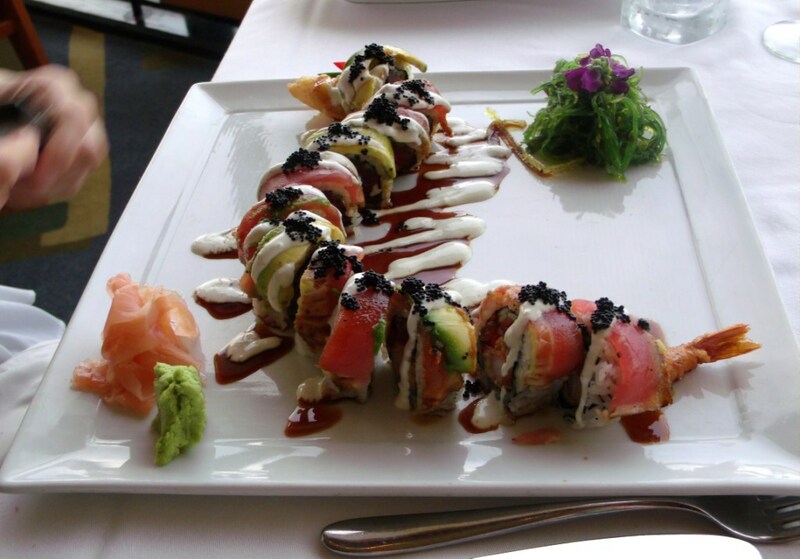 Sometimes we like to eat at several Signature restaurants and eat snacks or share a quick service meal for lunch. Other times we have planned on several buffets or all-you-care-to-eat experiences. Then I decide if we can get the same experience with the same type of food for less using the dining plan. Sometimes we can, but sometimes we can’t. In my experience, servers actually like it when guests are on the dining plan. It guarantees that they will spend a minimum amount on food and (hopefully) tip accordingly. Guests on the dining plan are also more willing to take suggestions for more expensive entrees and desserts since they are already included with their plan. 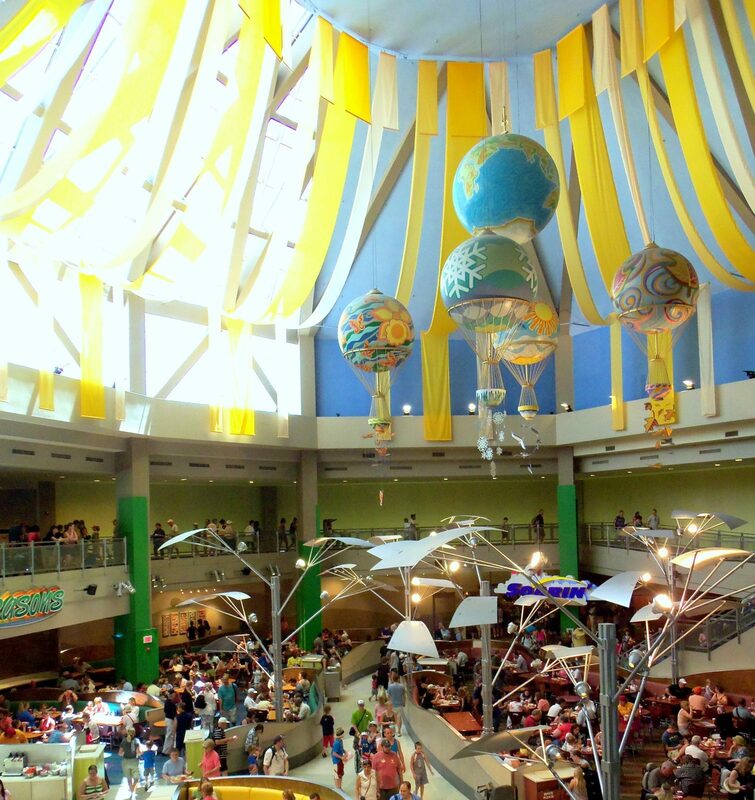 In summary, the Disney Dining Plan is just one way to experience the amazing dining options at Walt Disney World. And if you’re able to get it for free (read my post about the popular free dining offer), it is an especially inexpensive way to try out different restaurants. 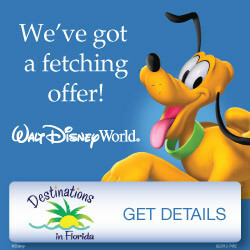 If want help planning a vacation with or without the dining plan, I suggest getting a free quote from the expert Disney agents over at Destinations in Florida. 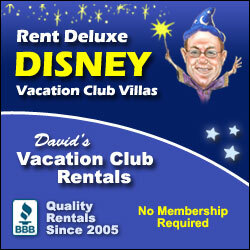 They can help you find the right resort, book your dining reservations, FastPasses, and more, all at no cost to you! 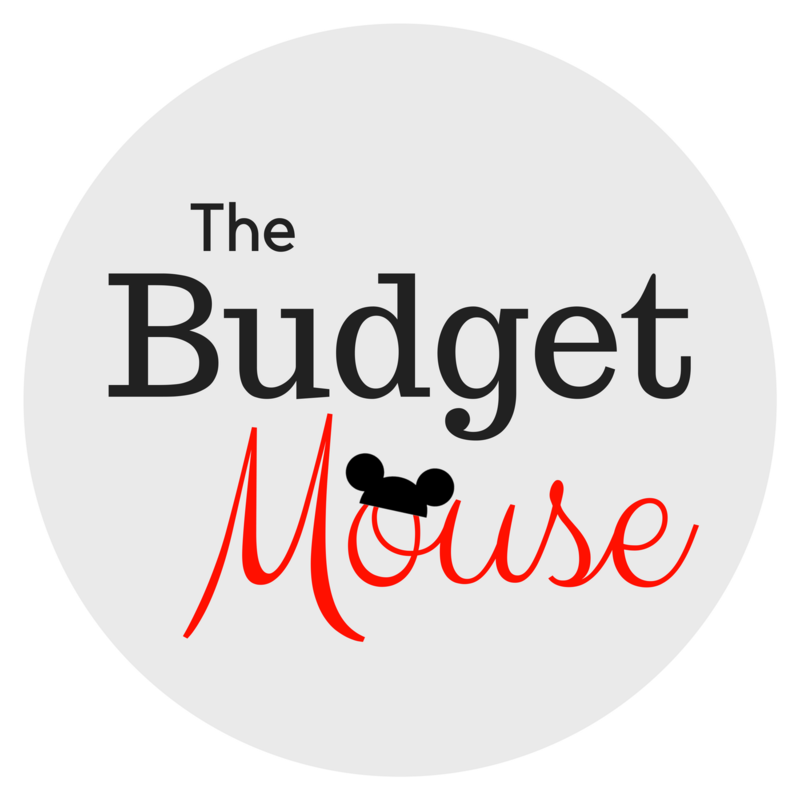 Or if you have any other questions, leave a comment below or join the discussion in my free private Facebook group for my Disney-only site, The Budget Mouse. I have a few questions. We are going in Dec 2019 and no free dining plan is available this year due to star wars opening. We’re staying on site – 2 rooms. 1) Does everyone in the room have to take the dining plan? 2)I had bariatric surgery and can’t eat more than a child’s portion will they allow me to use a child’s plan/menu – I hate to waste food? 3)My husband is a veteran (not retired military) does he get a reduced rate on his plan? Hi Dottie! If your two rooms are on two separate reservations then you can add the dining plan to one room and not the other. We do this all the time! This works best on the quick service dining plan. You can definitely order off of the kids’ menu but it isn’t a good value on the plan. 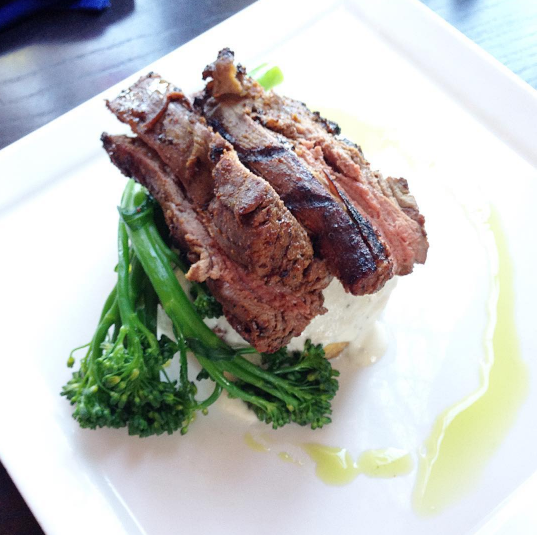 You could strategically use your QS dining plan credits for the most expensive meals. Unfortunately, there aren’t any veteran discounts for the dining plan (or even rooms or tickets that I know of – he’d have to be retired military to get those). A few things…first, there are first hand reports that some restaurants are not allowing the sharing of credits anymore between rooms, so the days of buying deluxe for one room and sharing between 2 may be limited…or, it could just be a fluke. Second, the dining plan is a perk of staying on property, and is not limited to packages with tickets. You can call and book a ticketless package any time with just room and dining. As someone who does this for a living, I am 100% certain on this one as I book them all the time. Thanks for the updates, Jennifer! I’ve booked a dining plan without a package myself so I know it can be done, I just neglected to update the post. I’ll get the changes up today! Have you personally had a restaurant not allow you to use credits for others? I just had a reader report that she used her remaining credits to pay for another family’s meal. I have yet to actually hear from someone first hand who wasn’t allowed to use their credits for someone not on their reservation. I’ve used my credits to pay for others’ meals many times, as recently as late 2018. So far it appears to be rumors but if this new policy is confirmed first hand then I will make the changes. Thanks again! I would like to share deluxe credits with my adult daughter in another room however I’ve been reading on a Disney forum that this is no longer allowed in 2019. I hate to buy the plan then get down there and they have to spend a fortune out of pocket if sharing is forbidden now. Is there anywhere this is in writing so I’m safe? Hi Lori! I have used our credits to pay for peoples’ meals who were not on our reservation before MANY times. I have searched for any reason to think this has changed for 2019 but I can’t find any evidence of that anywhere. So, as far as I know, nothing has changed with Disney’s policy and you are still able to use your credits however you’d like. I recently had a reader who bought dinner for another family with their extra credits at the end of their trip and I’m sure it made that other family’s day! Can cocktails be made non-alcoholic and still included as our beverage on the dining plan? I like mixed drinks sometimes, but it’s more alcohol than I would prefer. DD10 always seems to want the fruity drinks which obviously she can’t have unless non-alcoholic as well. Hey Patches! Yes, you can get any drink made non-alcoholic unless it’s already mixed (e.g. frozen margaritas). And there are lots of fun speciality drinks for kids. HI Nae! Yes, you definitely can share credits with others who aren’t on the plan. In fact, it’s a great way to save money and be able to use all of your credits. You can use as many credits as you want anytime you eat. I would suggest to anyone from England to get the meal plan. As the breakfast is £35- 50. Lunch can set you back £ 30-110 and dinner was£150- 220. I did not use my table service wisely and I had run out off credits 2 days prior to departure. Pay for all table credits requiring two credits with the meal plan. I needed water in my room for medication and I was buying the water for £3.30 per bottle. I started using the snacks. My mistake is that I planned too many meals we do not eat that much and I was wasting the food if you do a speciality breakfast, do not try to have a speciality lunch/dinner on the same day. I saw another blog that suggested this but I don’t know how old it was. Can you pay out of pocket for kids table service meals if you are planning more table service meals than allowed on Plan, saving credits for higher priced meals? Good question, Melissa! On the Dining Plan, you can only use Table Service kid’s credits for kid’s meals. So there wouldn’t be any benefit to paying out of pocket and saving credits at Table Service meals. But at Quick Service locations, you can use your credits for adult meals OR kid’s meals. So you could potentially use your Quick Service Credits only when you are buying higher-priced meals and pay out of pocket for kid’s meals. But this only works at Quick Service locations. Hope that makes sense! We sometimes do a split stay with our DVC, stay a 2 different resorts, and will pick the quick service only dining plan for one part of the trip and then upgrade to a regular or deluxe for the time in the other resort that way we can get the signature restaurants in during the other half of the trip. Left over snack points are used for goofy gummies and other edible souvenirs. Also the one time we had extra deluxe meal points because we had a day no one was hungry we used the points to secret santa another family’s meal that night. Turns out it was the mom’s birthday, it felt great to spread some extra pixie dust that night. These are all great ideas, Amy! We often do a dining plan for part of a split stay, too. I bet that family is still talking about when you treated them to dinner… what a wonderful memory and how generous of you to share! We’re staying at the GF with a deluxe DDP. We’re wanting to invite my parents over one night to have dinner with us. Would we be able to use some of our credits to pay for their meal at Citricos in addition to ours? Basically I guess I’m saying we’d use 8 credits for all of us as opposed to just 4 for my husband and I. My family splits the larger breakfast at our hotel before heading to parks and it saves some quick service points. My daughter loves the eggs and I like the waffles. Hubby is happy with some bacon and maybe a muffin as a snack! Alos because we get the mugs we get a water bottle with our breakfast so we use that instead of out bottle supply. It’s not a major tip or savings but it works for us. That’s great advice, Trish! I agree those breakfast bounty platters are huge! Hello, I had a follow up question to a question by Kristen about purchasing the meal package at one DVC property, but not for the entire trip. So, if I’m military can I just say I need a deluxe meal plan for 3 nights (when I’m staying for longer)? Also, just to clarify, it would carry over until the fourth day correct? So you could stretch your 3 day deluxe package to four (full) days correct? Thank you for your time!! Hi Jamie! First, yes: when you get a dining plan for a three-night stay, it DOES carry over until midnight on the fourth day (the day you check out). So yes, you can stretch 3-night Deluxe Plan into 4 days. Next, you would have to do a split stay (two different reservations, even if staying at the same resort) if you only want the dining plan for part of your stay. And here is info on using the military discount with the dining plan: http://www.disneyfoodblog.com/dining-plans-with-military-discounts/ Hope that helps! Hi Jessica! You can get the steak! Any entree that serves one person is generally included with the plan. Go for it! Those booking a resort using the military discount can book a resort room and dining plan without purchasing park tickets. The military-discounted park tickets can’t be purchased on the Disney site or by phone because you have to show your military ID, so Disney allows the military the option of buying a dining plan without purchasing park tickets through them. Park tickets are purchased through the IT office at a military base or at the Shades of Green military resort on the Disney property. This is awesome information, Peg! I had no idea about this. I’ll update the post with your info. Thanks so much for your contribution! Please note that I saw on the Disney Website that the Fantasmic package for 2018 will no longer include an appetizer. So now you’ll only get a soft drink, entree and dessert. Another value down the drain. Thanks so much for the update, Nina-Marie. It was such a good deal I guess it was inevitable! How does pizza delivery work on the dinning plan. Pizza delivery costs 2 Table Service credits on the dining plan. You’ll get a large pizza, 2 non-alcoholic beverages, and two desserts. The cost is not per person, but 2 TS credits total. I wouldn’t recommend using Dining Plan credits for pizza delivery since I estimate the value of 2 TS credits is around $70, but you’ll only get roughly $35 value out of the meal. 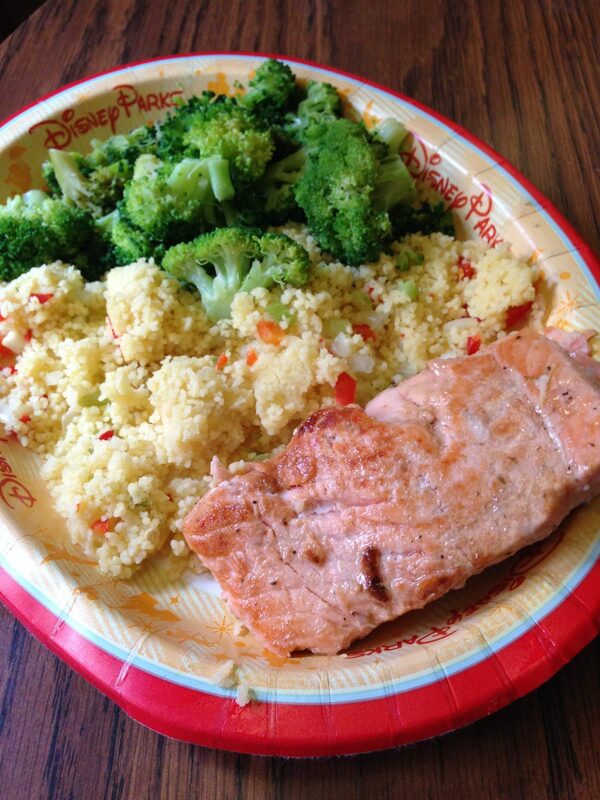 I have been to Disney World once with a dinning plan but it really made all the difference. They are really great for big parties(more then 2 or 3) and takes the stress out of worry about food money or if u will be able to eat where u want. I agree, Nicole, a dining plan can make vacation much more enjoyable! Another way I save and use points is splitting a breakfast at hotel. Most have a “big breakfast” platter with eggs, waffle, potatoes and meat. Me and my daughter share. She loves the eggs and potatoes I eat waffle and meat. We get a water bottle as drink and then use our dining mugs for coffee and juice! A great way to share the quick service!!! Thanks for the great tip, Tricia! 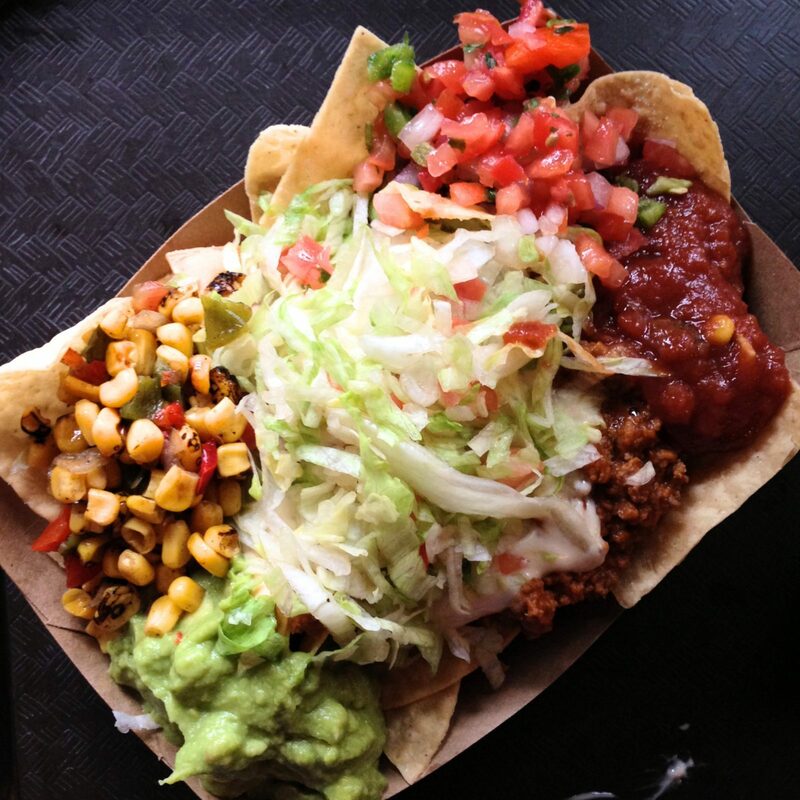 I agree those bounty platters are definitely big enough to share… and they are SO GOOD! I am going on a mini-honeymoon in Disney the end of December (30 December – 3 January). I am trying to decide between the Disney dining plan, or the deluxe dining plan. My fiancé (who isn’t as well versed in all things Disney as I am) is suggesting the basic Disney dining with one counter service, one sit down, and snacks. Knowing that I want to take him to some of the places that need two dining credits (La Cellier, The Boathouse), would you recommend the deluxe? It has been a while since I have gotten the meal plan, and I have never tried the deluxe before. We cant splurge on a lot, and since I believe the food will be my fiancés favorite part, I was considering splurging on the meal plan. Hi Vanessa! My sister and her husband splurged on the Deluxe Plan for their honeymoon. They said that, while it was fun, it was just too much food. They said they would get the standard plan next time and pay out of pocket for anything beyond what they got with that plan. I think you would save money that way, still have the fun experience of being on a Dining Plan (it is really cool!) and not be so stuffed you can barely move. Hope that helps! Yes! Thanks for sharing this awesome tip, Jen! It is a great way to stretch Quick Service credits. You could likely have enough for free breakfast everyday if you did this at each lunch! Also good to know if your kiddo gets tired of the kid’s meal options, which can be kinda boring after a while. We are going to Disney World for the first time next month. We have a reservation at Cinderellas Royal Table for breakfast. I’m not a big breakfast eater, and my question is if I can share an entree with my mother that’s going with us? I was curious because I don’t eat much for breakfast and this would save us 2 dining credits. We have a 3-night DVC reservation using point rentals and are in a queue for an additional 3 nights at a separate DVC resort. Can we purchase the dining plan now for the 3 nights and stretch that out over our 6 night stay? I wish the plan worked that way but unfortunately it doesn’t. If you add the dining plan to the first reservation, you will have to use the credits by midnight on the last day of that reservation. So at least that gives you four days to use the credits with one day overlapping into your next stay. I have done this and had no trouble transferring credits when I changed rooms, by the way. Have fun! Im curious about QS meals at the resort. Do you still get a drink? Isnt that redundant since you have the refillable mug. Hi Erika! Yes, you still get a drink with your QS meal at the resorts. However, you can substitute anything that qualifies as a “snack” for the drink. So if you prefer ice water or are using your refillable mug, I suggest grabbing a snack for later or a dessert instead of the additional drink! On our trip last year, we ate a few nights at our resort & we chose bottled drinks with our meals, such as chocolate milk. Since our room had a fridge, we had them for breakfast. Rather than purchase breakfast, we brought items to eat in our room. Saved us money. My son is crazy for characters so we always splurge and do the deluxe dining. We have a big breakfast and a big dinner and use extra credits for things like the dinner shows and a meal at the castle. We also usually squeeze in a pizza delivery to our room at some point, which makes the extra credits nice. That’s great, Sandra! Sound like y’all have so much fun! We are going in July with our four year old and I did the deluxe for these reasons. We are doing a dinner show, three character meals and I plan on ordering pizza the night we arrive. Plus, my husband and I are semi-foodies (met working in a restaurant) and I have no doubt he will fly through those snack credits, lol. How many credits do the meals at the signature restaurants cost? If I have a picky 3 year old can I just let him eat off my plate? Hi Ali! It depends on the restaurant. At a regular table service restaurant, yes! I’ve shared a meal with my little one many times. At a buffet or “all-you-care-to-enjoy” meal (such as character dining) there is a set price per person, regardless of how much or little someone eats. So you would be charged the kid’s meal amount there, which is MUCH lower than adult prices thankfully! Sorry to hear you had a negative experience at Flame Tree, Melissa. I guess you can’t substitute fries for the beans. They should have told you in a nice way. 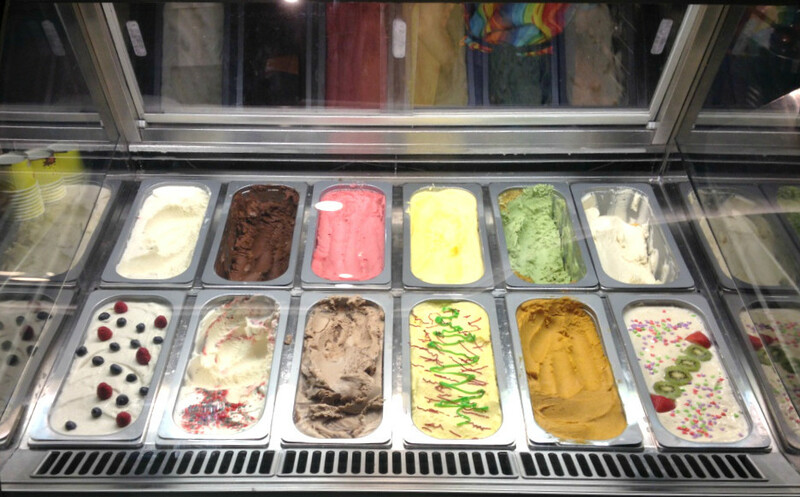 Visited Flame Tree the first week in January and I changed items in the selection with no problem. I do not like beans and they changed for fries. Guess I got a nice Cast Member. Thanks Romo, that’s good to know! Can you pay out of pocket for kids table service meals if you are planning more table service meals than allowed on Plan, saving credits for higher priced meals? Be careful if you have more than 1 room and going to Be Our Guest. We had 4 rooms and 10 people and told there would not be any problems. They never asked for anyone’s bands but my daughters. When we tried to explain to the manager that we needed to devide yo the credits she said they would not be a problem. Well went to dinner and my sons room had no credits because they had taken 10 credits off of his room instead of 3. We had to charge it back to the hotel and then try to straighten it out. This took us a couple of hours and took us away from enjoying our stay at the park. I know you can share quick service meals. Did I understand that you can now share table service meals? Is that a recent change? Thank you!